Compiling the band’s two singles, unreleased tracks, live material from the late 70’s, and including liner notes by noted biographer Chris O’Leary, Come On is recommended for fans of early Talking Heads, DNA, Pere Ubu, and Half Japanese. It’s difficult to miss James A. Smith. He’s about 6’7″ for one thing. His music is packed with hooks and one-liners that are hard to forget. When James moved to London in 1977, you would often see him at the Marquee club, especially if Wire were playing, or at the Roundhouse for Elvis Costello, Split Enz, or the Buzzcocks. A couple of years later, you might have caught him on stage during The Containers brief period of gigging. He returned to the scene in 1980, solo mostly, but called The Beach Bullies; maybe you saw him at the Hope & Anchor… or even supporting an early incarnation of the Thompson Twins. Like so many keen young musicians, he really worked at it. He tried longer and harder than many, but the breaks didn’t come, apart from one solitary flirtation with vinyl: the 1980 release, We Rule The Universe, by The Beach Bullies. It picked up a couple of encouraging reviews, found a tiny audience of fans, and then went to sleep for a long, long time. It wasn’t always like that. 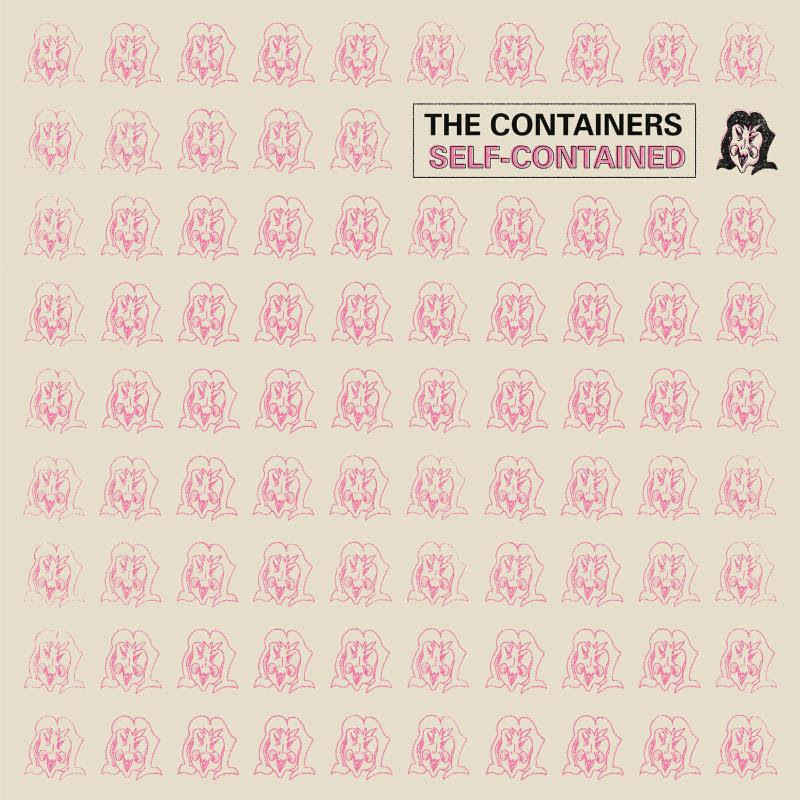 The Containers had played many of the same songs, but their versions had the swagger of a gang instead of pared down charm, along with distinctive dual male/female lead vocals, a full rhythm section, and the encouragement (and even participation) of Robyn Hitchcock in his full Soft Boys majesty. 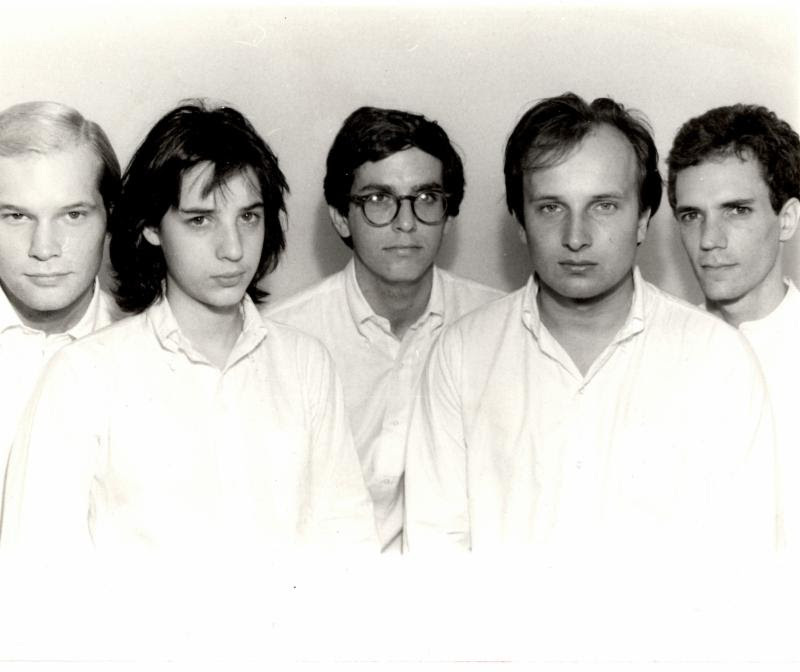 They had the good fortune to record the demos that make up the bulk of Self-Contained at Spaceward Studios, in the centre of Cambridge, on an innovative sixteen track that hosted Gary Numan, the Raincoats, and the Soft Boys at around the same time. What came out of the sessions was greater than the sum of the parts. For several decades the tapes either were missing or on unplayable formats, but a couple of years ago copies of the sessions showed up on cassettes carefully preserved by bass player Adrian ‘Hots’ Foster. A quick scrub up, and one session was on YouTube. Now 38 years after the songs on this album were recorded, they are being released into a world that is finally ready to receive them.